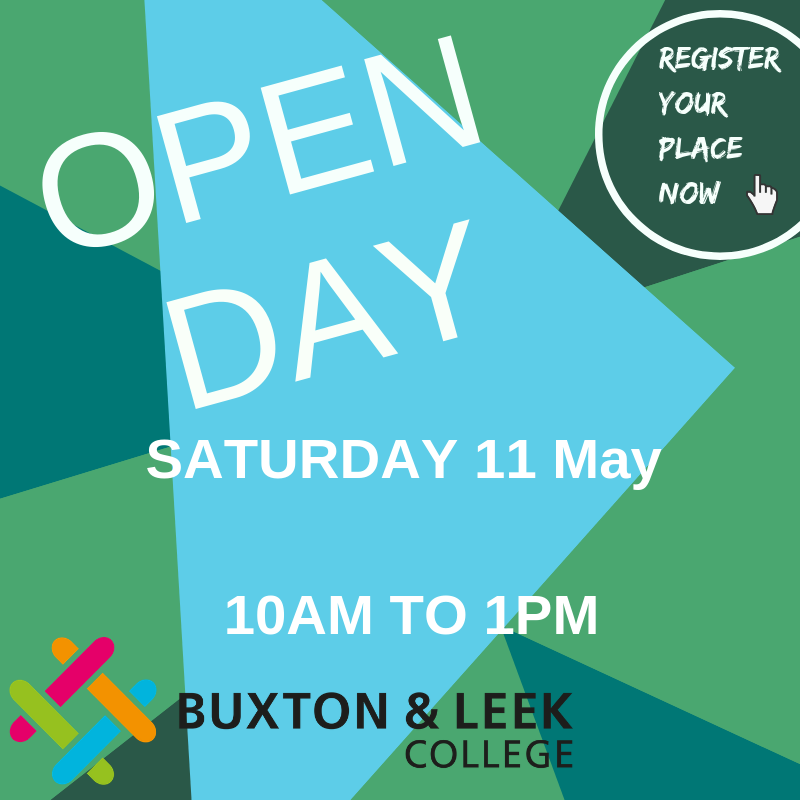 Buxton & Leek College is committed to high-quality Apprenticeships and work-based learning programmes as a training route for the skilled workforce of the future. We also ensure that opportunities are maximised to grow talent and develop skills for life and employment. 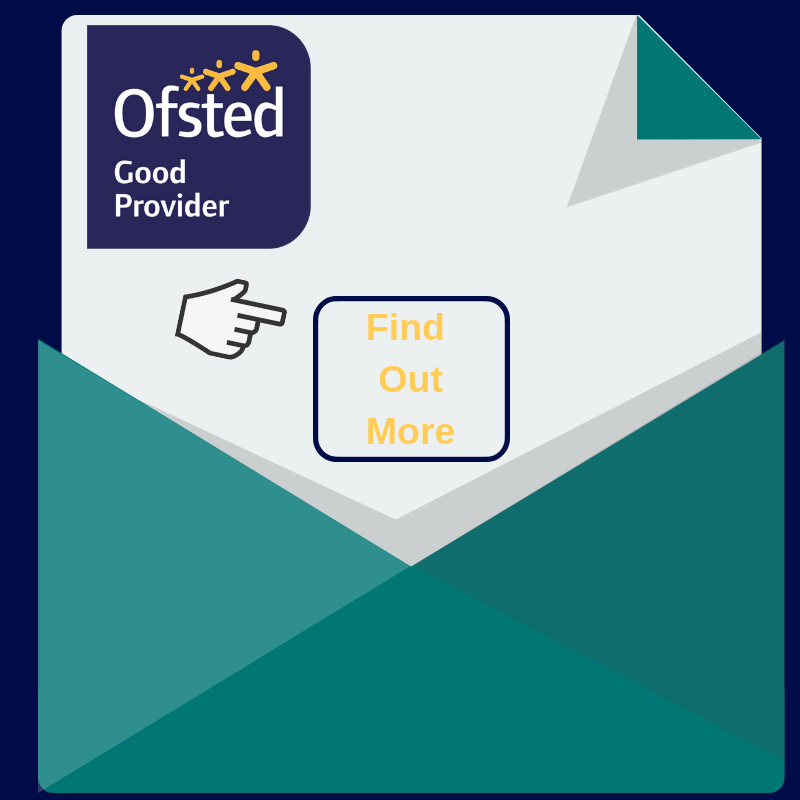 As such, we offer a variety of courses and study options to suit your business and employees alike, such as; short professional development courses, Apprenticeships, part-time study and bespoke training options. 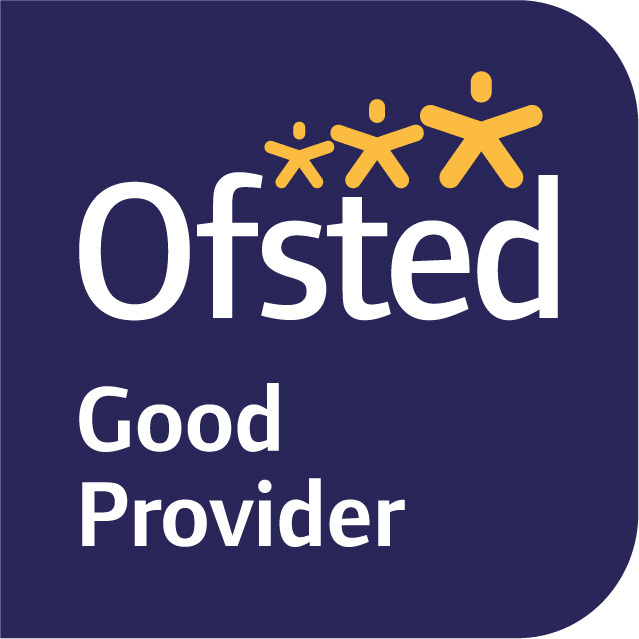 All of our work based Assessors have a wealth of industry experience and understand the needs of your business; they are assigned to you and your employee for the duration of the course and will act as the first point of call throughout. Similarly, our professional development course tutors are highly trained and also have industry experience; they can relate to you and your employees to create a productive and positive learning experience. Apprenticeships offer a brilliant opportunity to recruit the next generation of your workforce as well as upskilling existing employees. At BLC we will help you to recruit the right apprentices for your business as well as giving you any support you may require during your time with an apprentice. We have successfully worked with a broad range of businesses in the past, and we use this experience to deliver a bespoke and professional service. Apprenticeships are also ideal for developing the skills of current employees in ways that are specific to their current job role or developing competence for a new role. They will attend College one day a week and continue a job for the other four days. We are proud to be part of the University of Derby, meaning that as an organisation we are able to progress your apprentices through to Degree Level and Higher Apprenticeships. Many companies can benefit from upskilling their workers through workplace training, with various study options offering workers a way to introduce new skills and expertise into their everyday operations. However, it can also be a big commitment for a company to reskill an existing worker, especially if they are already facing a high workload. At the same time, individuals who are already well established in their careers may be hesitant about embarking on a new qualification. While these are genuine concerns, there are still plenty of reasons to pursue this opportunity including better productivity, a more motivated workforce and a more competitive business. Buxton & Leek College offers a range of affordable training from short one day courses to degree level qualifications, in subjects as diverse as Food Safety to Leadership & Management. Buxton & Leek College is pleased to announce a partnership with the Staffordshire Moorlands Chamber of Commerce, which sees the Chamber basing their new offices on the College campus. Local employers of all industries, sectors and sizes can visit the campus based in Stockwell Street, Leek, to visit the Chamber representatives, make use of the luxurious new Business Lounge and meet the BLC Employer Engagement and Apprenticeships team.